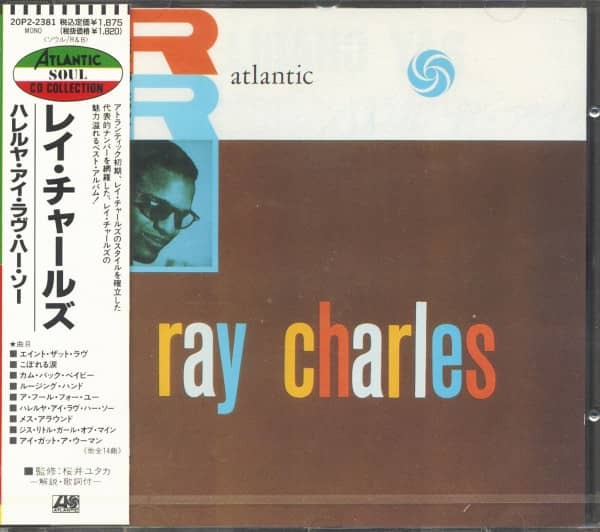 (2001/Atlantic Japan) 14 tracks - mono. 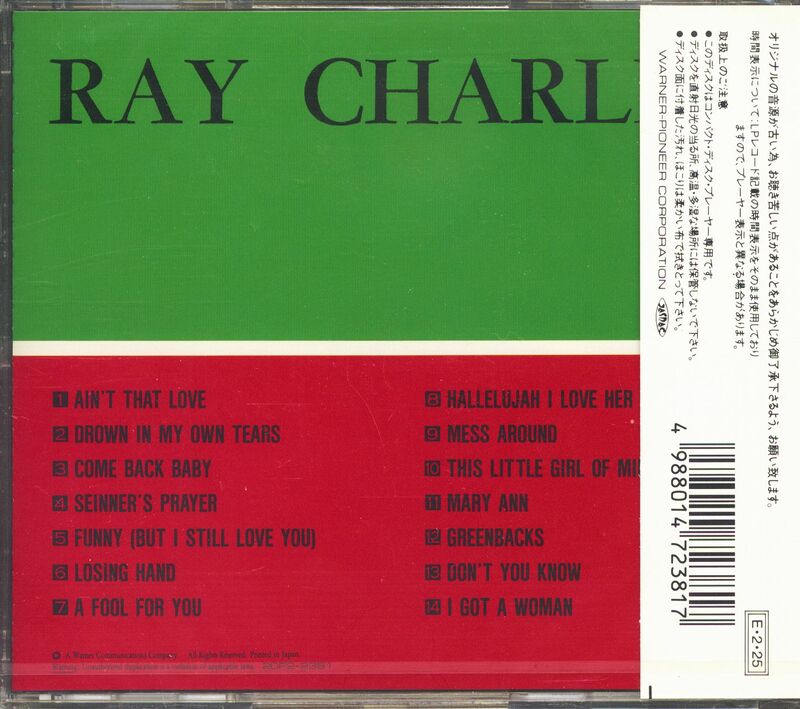 Japanese pressing, jewel case version with 12-page insert with liner notes and lyrics. 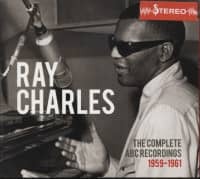 New, sealed original stock! 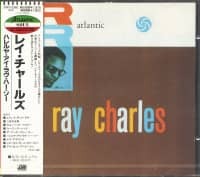 This is Ray's first LP released on Atlantic in June of 1957. 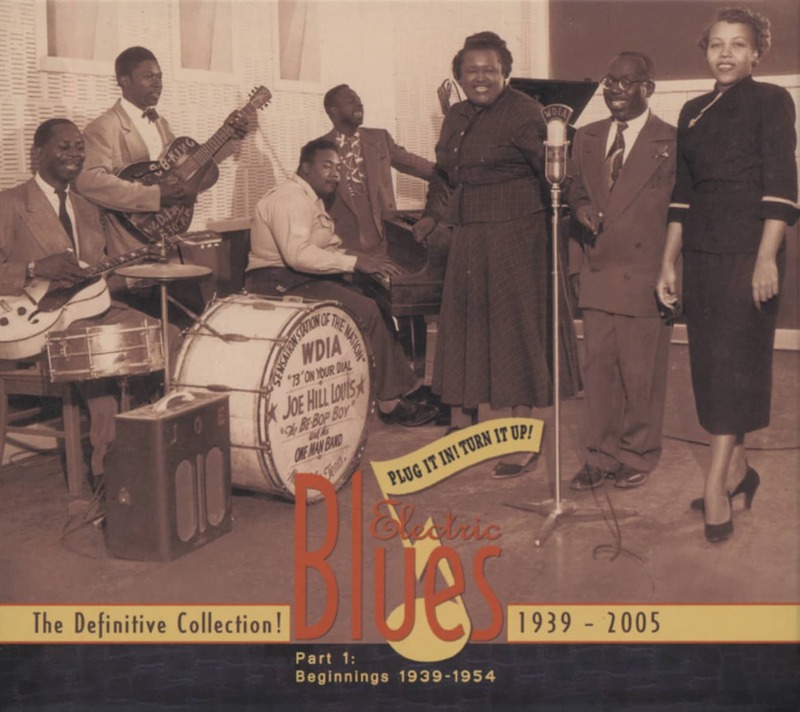 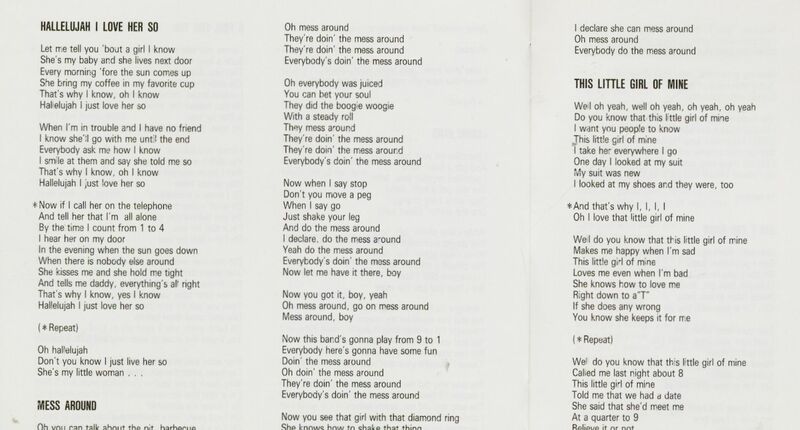 It was first released with the words "Rock &" Roll" in the top left of the front cover. 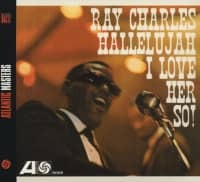 It was later released and known as "Hallelujah I Love Her So". 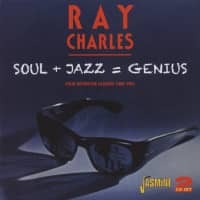 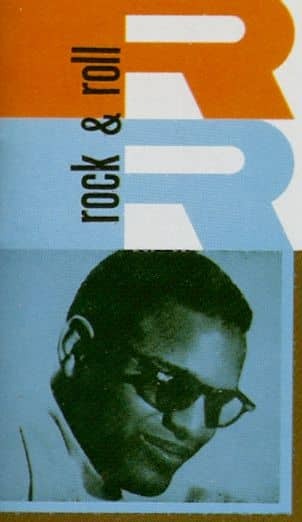 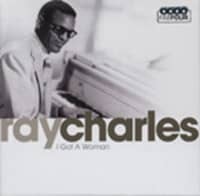 Customer evaluation for "Ray Charles - Rock'n'Roll (CD Japan)"